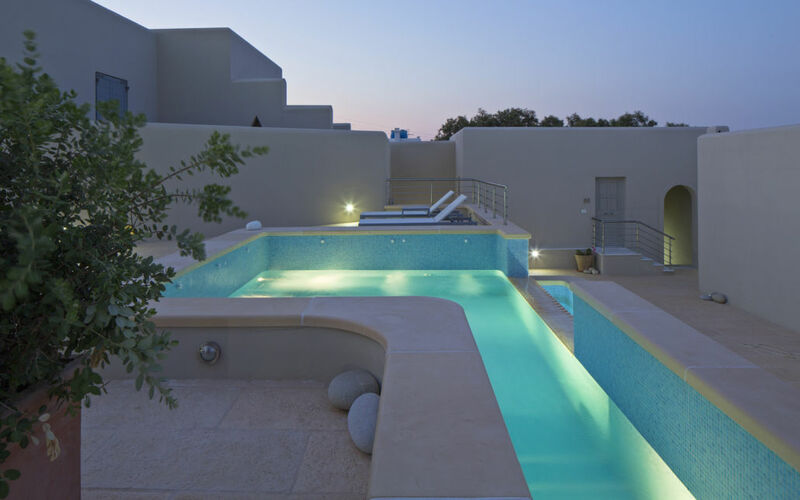 Kouros Art Hotel belongs to the 4-star category of Naxos hotels. It is situated in Stelida area at a privileged and quiet area close to Agios Prokopios beach. 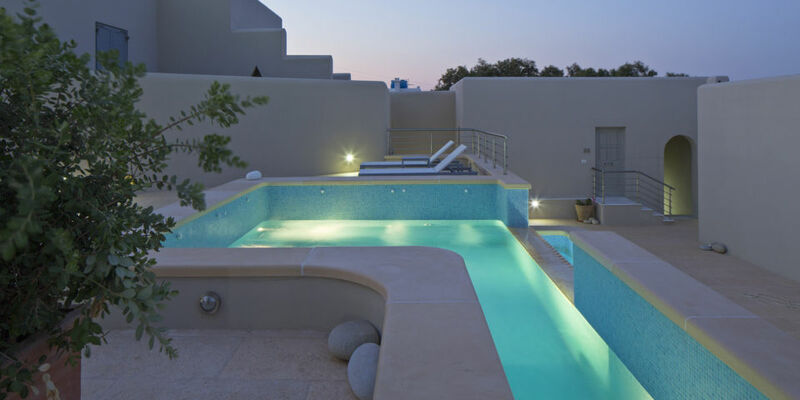 The facilities of Kouros Art Hotel are of the highest standard and include outdoor pool, Jacuzzi and special places for massage sessions and yoga, pilates and dance lessons. Kouros Art Hotel offers rich, buffet breakfast made from local pure ingredients and it is served by the pool or in the breakfast lounge. Outdoor Spa with hydro-massage is also available. All rooms come with a marble bathroom with direct dial phone, hairdryer and toiletries. a balcony or terrace with sea view / partial sea view / pool view / spa view / mountain view and individually controllable air conditioning. Fridge, satellite TV, DVD Player, free internet access, and direct dial phone is also standard equipment in each unit. The 2-Room Suites can sleep 2-5 persons with master bedrooms and comfortable living areas, and the Honeymoon Suite is made for them who wish something special. It stands out for its unique aesthetic, the luxurious Jacuzzi exactly next to the matrimonial bed, the elegant sitting set, as well as, the big veranda with sea-view and comfortable sun beds.